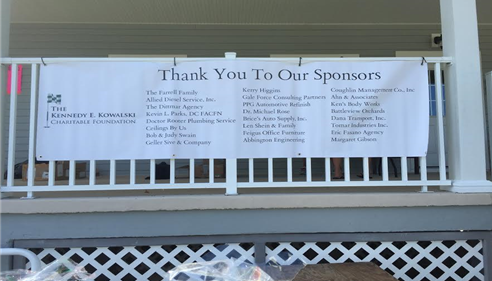 The Eric Fasano Agency opened its doors in 2013. 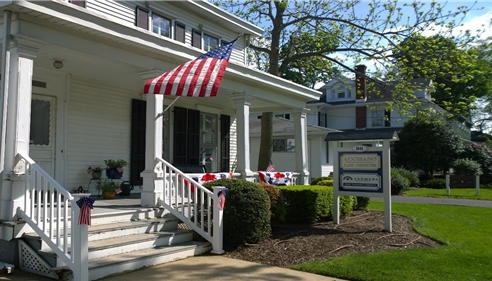 We are the local Farmers Insurance® Agency conveniently located in Downtown Freehold, NJ, serving the entire state of New Jersey. 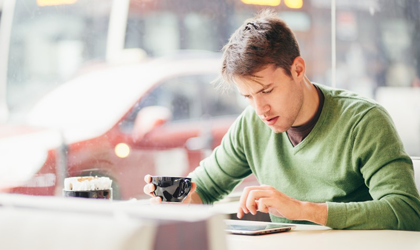 We help customers like you identify the solutions that best fit your needs. Give us a call and we can discuss all your options for home, auto, life, business insurance, and more. At our agency, we pride ourselves on our tremendous customer service and strive to make the insurance process as easy as possible. We are a fully staffed agency offering fast, reliable, and knowledgable assistance for all things insurance. We start by having a friendly conversation and learning about all the aspects of your life. This allows us to better understand your potential liability and what we need to protect. Then, we advise you on all of your options when it comes to insurance and help you make the best choice for your unique situation. 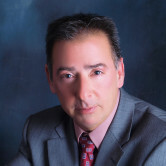 The Agency Owner, Eric Fasano, graduated Rutgers University in 1989 with a Bachelor of Science degree in Environmental Economics. He has been in the insurance industries since graduation. 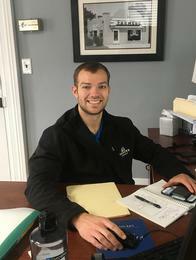 Eric holds two degrees in the insurance industry: Chartered Property and Casualty Underwriter (CPCU) and Certified Insurance Counselor (CIC). Stop by our ofice today! We look forward to meeting you and welcoming you to our agency! 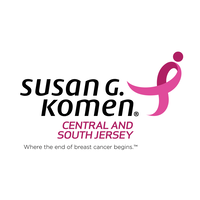 Give me a call at (732) 410-4949 and I'll be happy to answer any questions you might have. 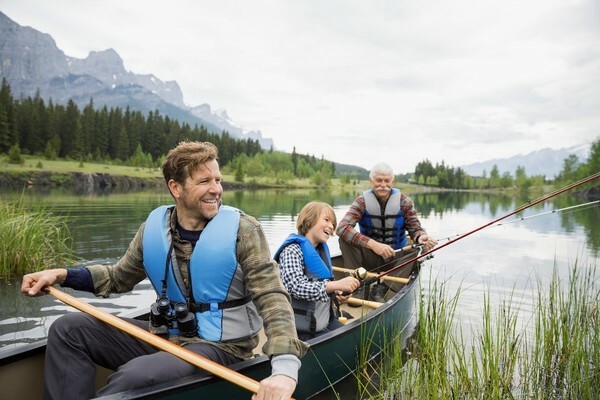 As your local Farmers agent in Freehold, I can help make you smarter about insurance. Family owned and operated since 1971. 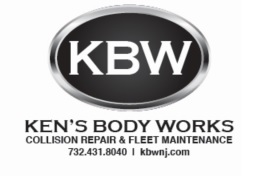 Ken's has over 40 years of experience repairing vehicles with skill and integrity. Thank you Alexandra for your review. Service is a top priority with our agency. We look forward to helping you with all your future needs. Follow up has been excellent. We have received information in a timely manner. Wes has contacted us when he needs information and also provided a lot of information to provide us with better coverage. Thank you for the review Robyn. Service is a top priority with our agency. Great service! Had answers to all my questions ... it was quick and easy to select a policy! Thank you Catherine. We are happy we were able to help you. We take great pride in our commitment to our customers. They were extremely helpful and we arrived at a very affordable policy . The service was fast. I dropped information off to the office and had answers in less than an hour. I was very pleased with the outcome. Thank you. Answered all my questions about flood insurance and different kinds of damage from water, and trees. Also about coverage amounts, and numerous questions about auto policy. Plus, Eric and Wes were good people to talk with. 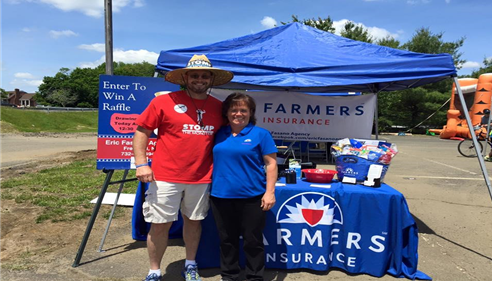 I met Wesley Gosnell at a track meet and asked him a few questions about auto insurance. He was very helpful and offered to follow up with me. He did contact me the next day and gave me the information I needed as well as giving me information about homeowners insurance. I changed my insurance to Farmers because of Wes. He was not pushy but was informative and I feel he will represent me very well. Thank you Wes! Was thinking of changing my auto insurance compay for a while , just never made the call . Well glad I finally did . 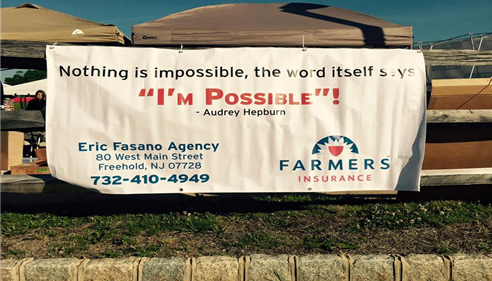 Called my local Farmers insurance agency Eric Fasano's . Spoke with Don DeVingo who who was excellent, he went thru my auto policy and home owners policies. Keeping the same coverage (he did tweek something up for me) and still saved me a couple hundred dollars . So thank you Don for making it easy to switch to Farmers. 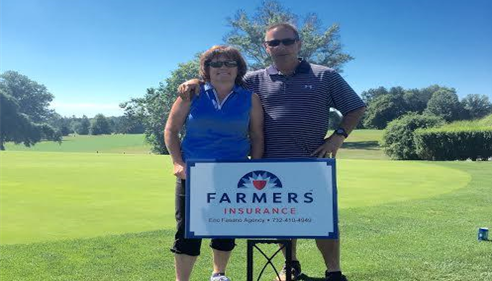 Our family has been using Eric and Farmers for all of our insurance needs. Eric is one of a kind. He responds to issues quickly and efficiently. Additionally, Eric consistently has lower premiums than his competitors. If you have any questions about any of your insurance policies I would suggest that you give Eric a call!!!!! 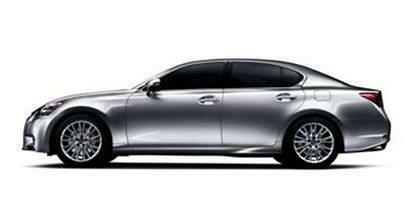 Wes explained that he is fairly new to this business, but what excellent service! Not only did he answer all my questions and communicated exceptionally well, but was able to get us a great rate! I know I can always count on every employee in this office. Each individual takes their time to explain the process of insurance and walks you through every step of the way! Eric was professional, helpful, informative, and responsive. My experience was excellent. 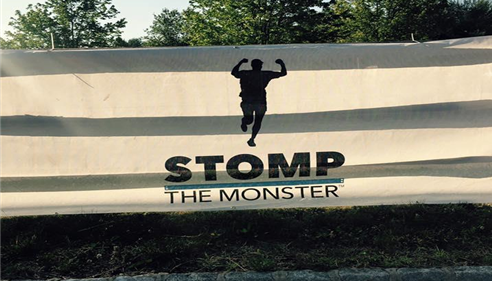 Stomp The Monster raises money to help stomp out cancer!